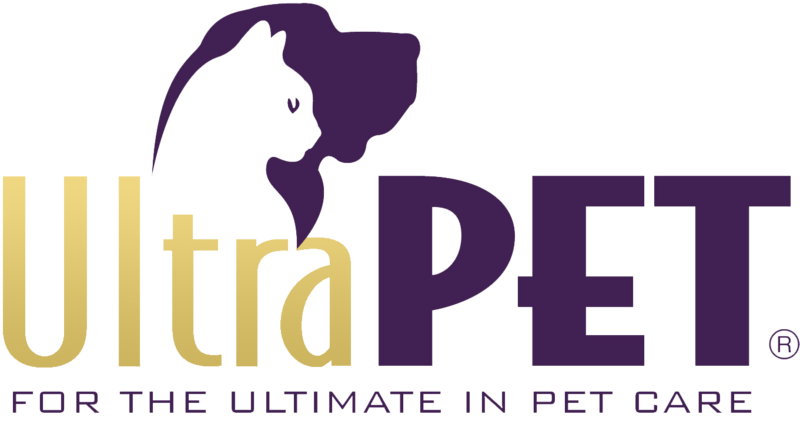 Due to a recent influx of fanmail, I thought it would beneficial to address some of the most frequently asked questions I receive here at Ultra Pet. Q: How do you get your hair to be so lustrous? A: As a direct descendent of Egyptian royalty, good hair is in my genes. With this being said, I always take my vitamins and bathe frequently (and on one desperate occasion, I may have used a bumpit for volume). Q: As self-proclaimed “man of leisure,” how do you balance your management duties and your devotion to R&R? A: I have my people talk to their people while I nap. Q: Does “Boss Man” really exist? A: What’s new Pussycat by Tom Jones. A kitty classic. That’s a wrap for now, but keep the questions folks!